We haven’t heard much about the Federal Communication Commission and Department of Justice’s feelings on the T-Mobile-Sprint merger, but according to a new report, the antitrust head of the DOJ is open to hearing one of the major arguments of the deal. T-Mobile and Sprint have also argued that the 5G networks that they create on their own won’t be as broad or deep as the 5G coverage that they’d be able to offer if they combine. Today’s report says that Delrahim hasn’t made a decision on the deal and that it could be months before he does make a decision. However, sources close to him are reportedly saying that he recognizes that to compete with China, the U.S. needs three strong wireless carriers. The proposed merger of T-Mobile and Sprint is under review by both the FCC an DOJ. The FCC recently paused the 180-day shot clock on its review of the deal so that it could properly review a large number of documents related to the merger that were recently submitted. The shot clock is paused at day 121 of 180 and is slated to resume on April 4th. 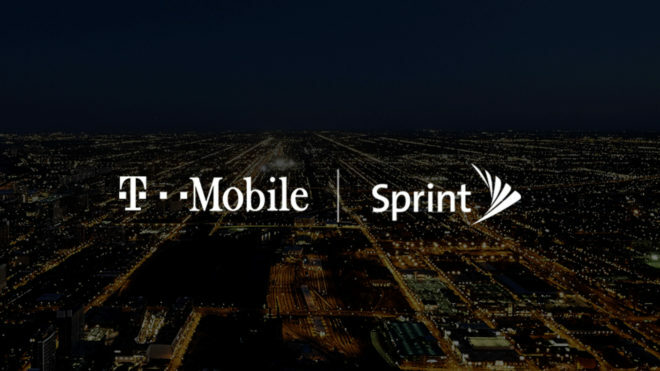 T-Mobile and Sprint have said that they expect the deal to be approved in the first half of 2019. Urban 5G NR sites alone are not going to give us the edge to compete with China. We are going to need additional fiber deployment to compete. I do not see how this merger will facilitate suburban and rural fiber deployment for our families and farms. Perhaps we consider breaking up the other two into their wired and wireless components prior to this horizontal merger. I am not well educated this area,but I don’t understand what does China and South Korea has to with US company development of 5 g,I have read on this blog from peple who has more knowledge than I do about technology,stating when it was only 4g,it wasn’t really 4g. I kinda understand what they wrote,it was more than one person,so if anyone reading this can explain will it be 5g or not or just more buzzwords.Thanks. I find it amazing how people can say and know what bands will work on what network,that all phones has all the bands,they are just not activate according to what carrier.